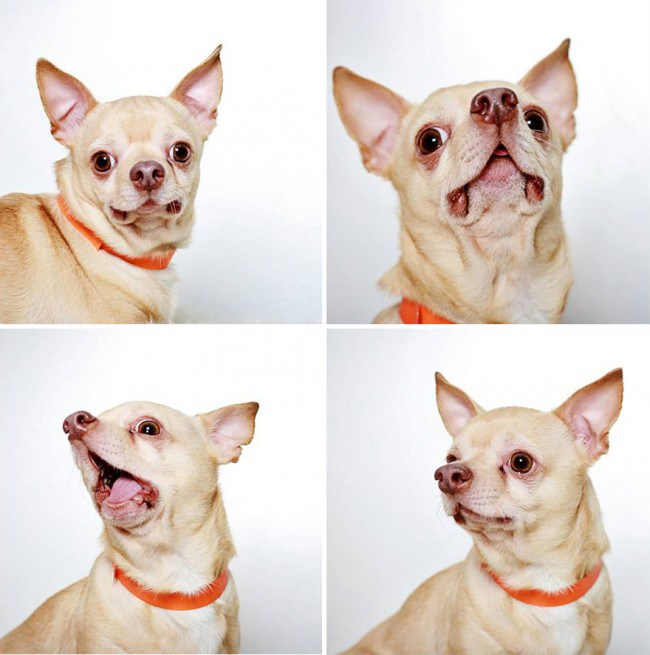 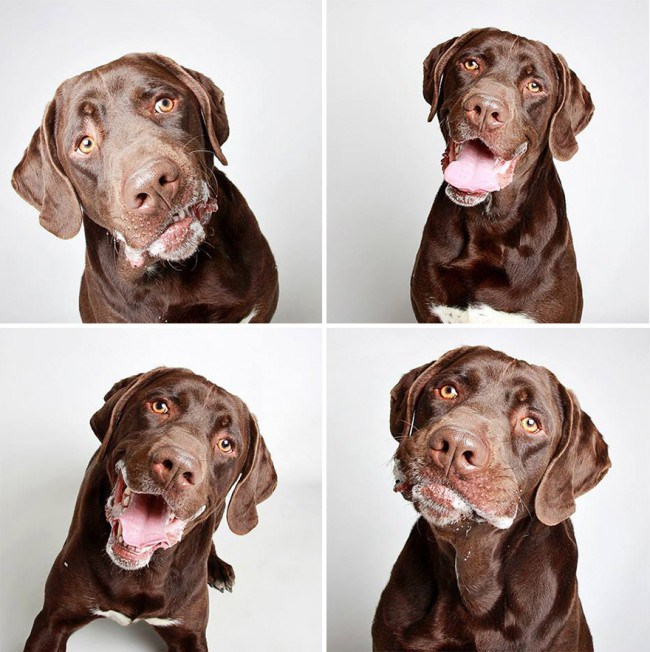 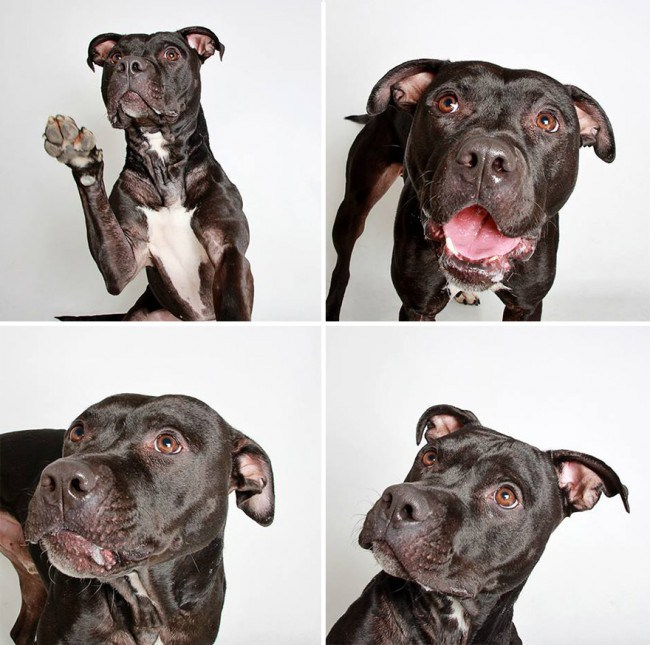 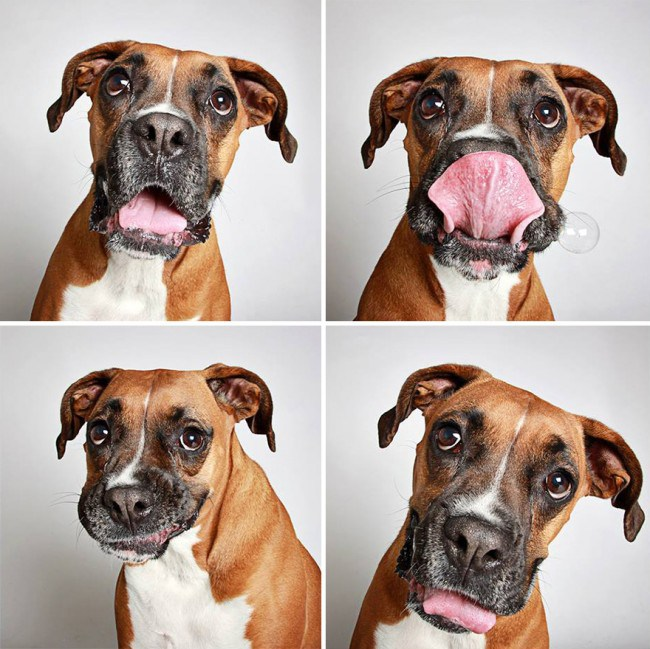 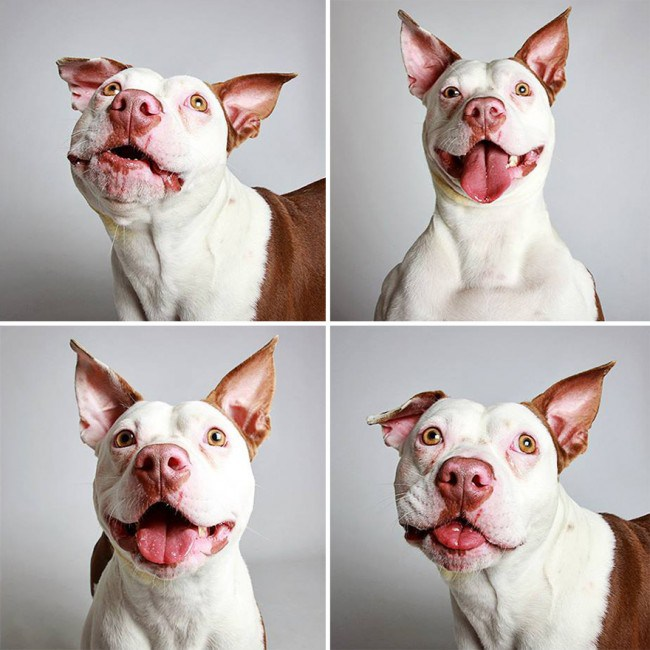 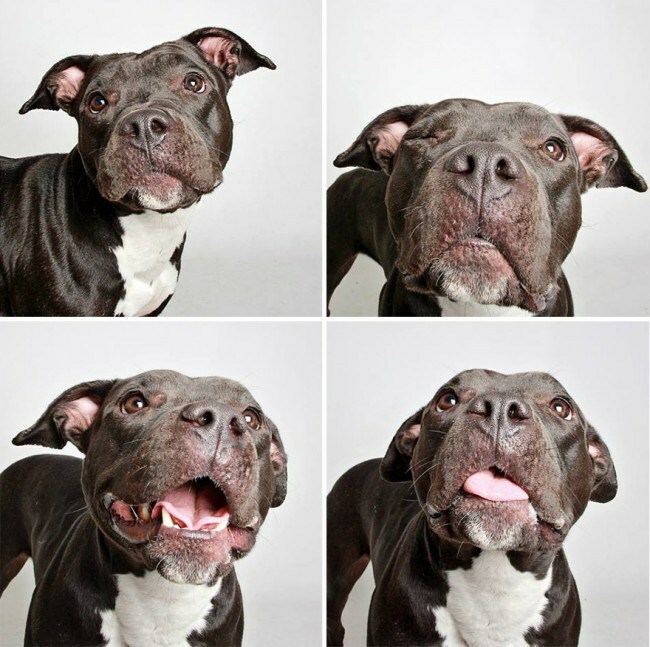 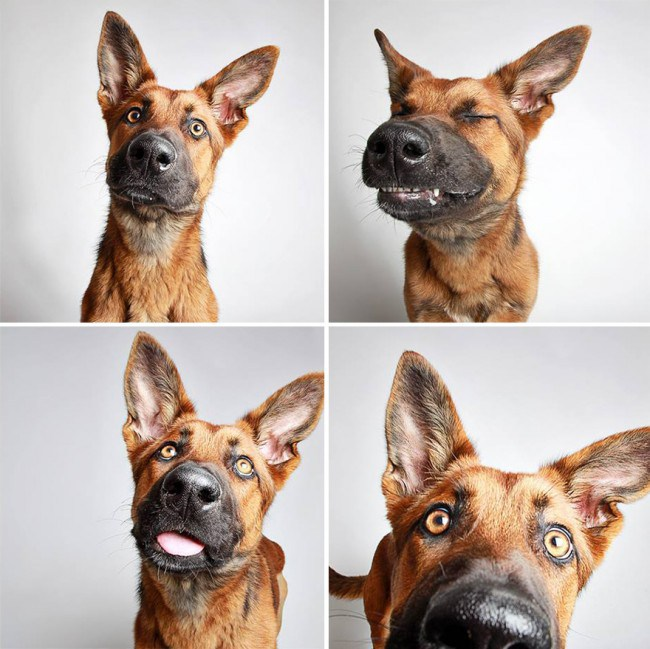 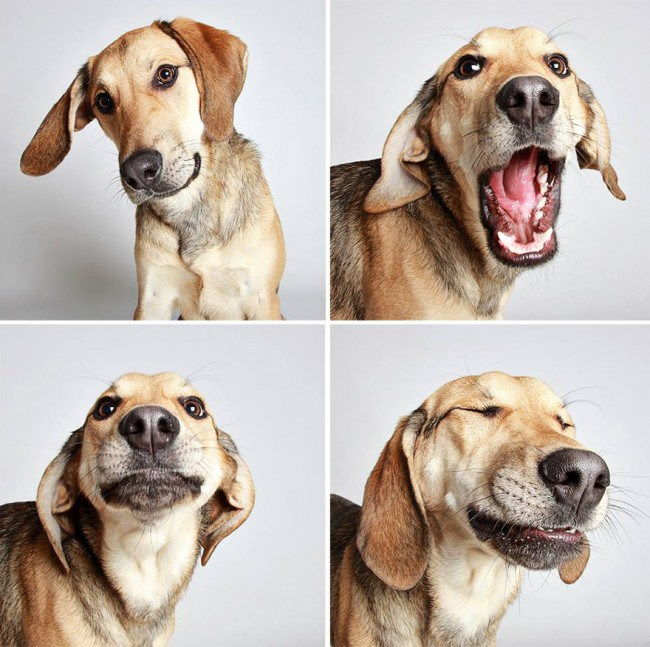 Shelter Puts Dogs In A Photo Booth To Get Them Adopted, And The Results Are All That! 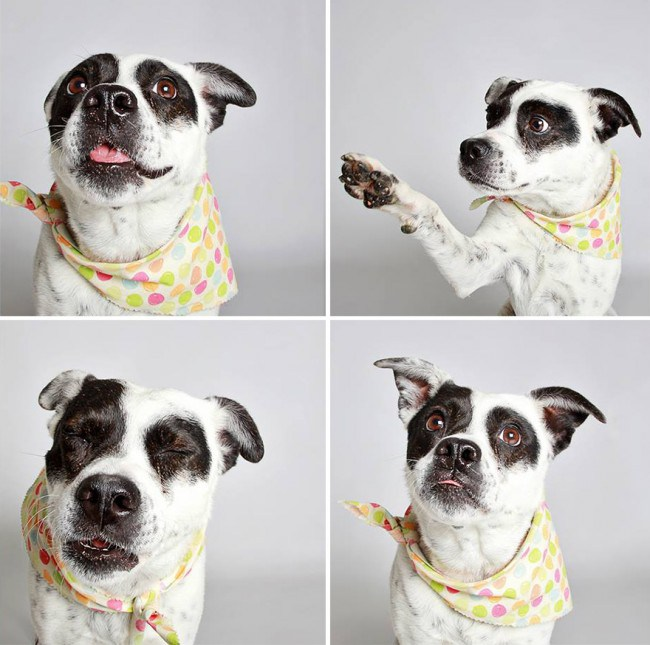 The animal rescue and society organization came up with a very special way to try and find a warm and loving home for their shelter animals. 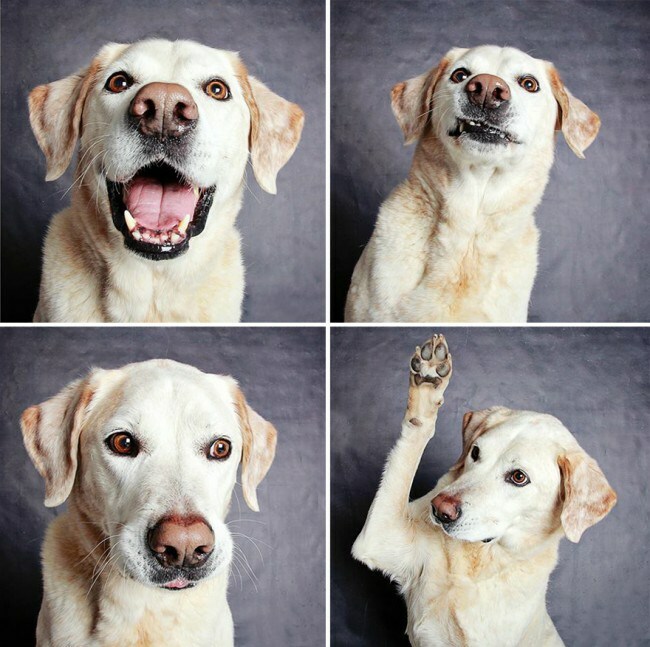 The dogs were place inside a Photo booth to capture and showcase their winning and loving personalities, resulting in one of the most heartwarming photo series I have ever seen in quite some time. 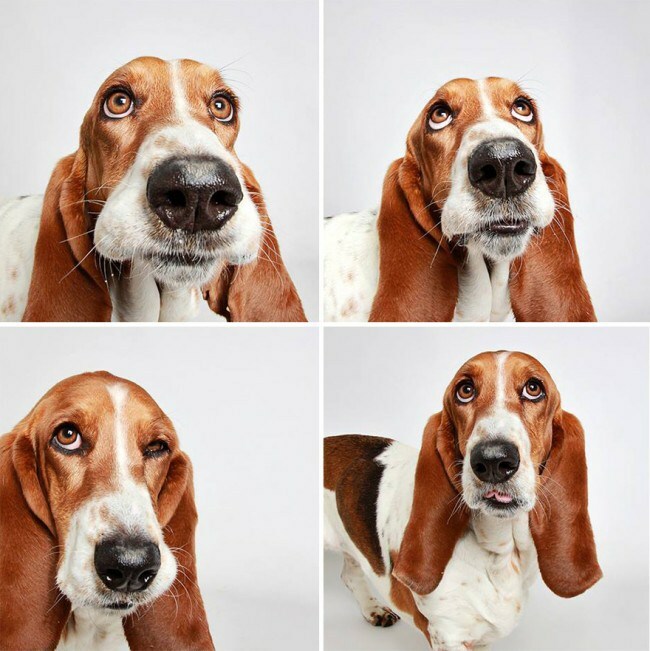 Guinnever Shuster is the genius photographer behind the idea, which I’m happy to say was a great success. 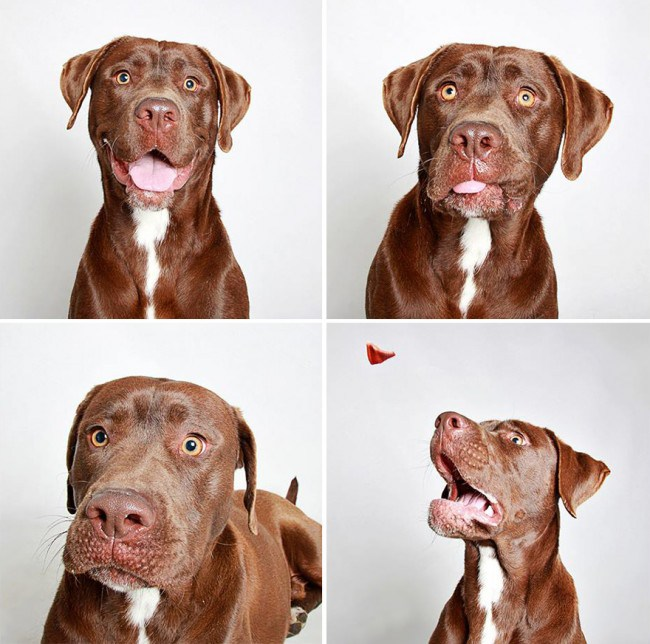 The campaign worked so well that all the dogs in the photo series got adopted, which is a true blessing. 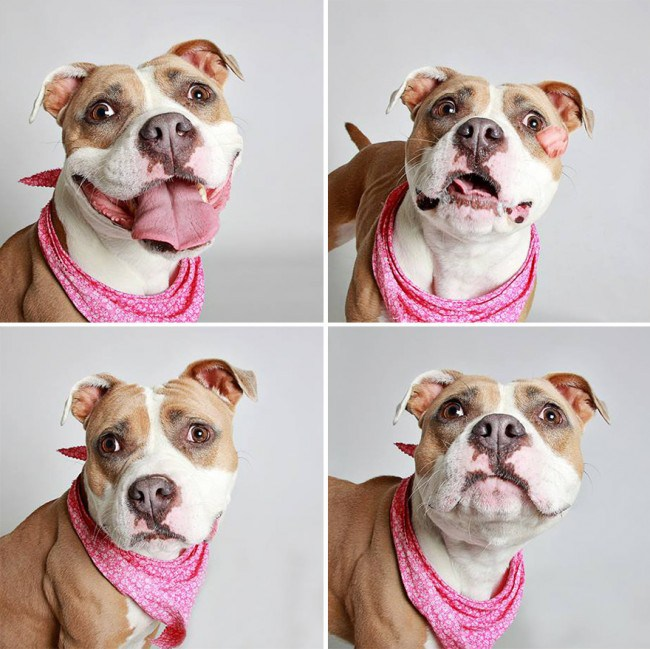 I literally felt my heart melt as seeing the pictures, and here’s hoping that other creative initiatives will find a way to help our furry little friends to find a new loving home.